Gardening is an activity that brings a lot of pleasure to enjoy and satisfaction among a majority of homeowners today. To some people, the garden is seen as a place where you can always go if you need to relax or appreciate nature. To others gardening is simply a passion, such people spend the better time of the day either physically working in the garden to ensure it remains beautiful and well maintained or looking for new ideas on how to make their garden looks more attractive and natural. 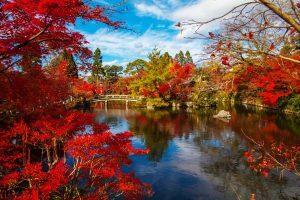 Japanese gardening happens to be one of the few gardening tips that have won the heart of many gardeners across the globe for it outstanding nature. Did you know that you can bring the Japanese feeling right to your garden if you have the basics on how to proceed with the entire exercise? 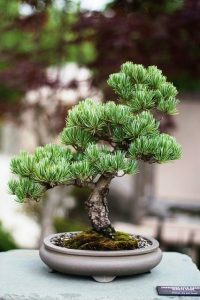 Before you can even think of setting up a Japanese garden, you need to first appreciate nature by ensuring that your garden remains natural by avoiding any element that may disrupt the general natural appearance of your garden.